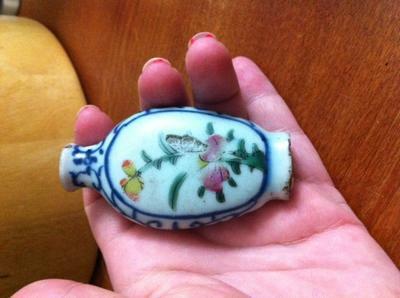 Hi , i was wondering if someone can tell me more on this snuff bottle ? I would love to know its history and its value . 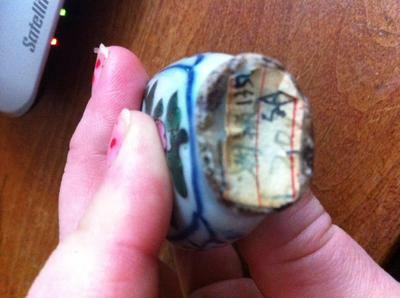 I do not have the stopper , i found this at a goodwill and recognized that it had some age and character . Thank you ! 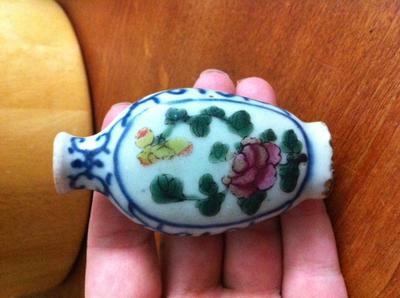 Hi, judging by the decoration it is about late Qing dynasty to early republic period.